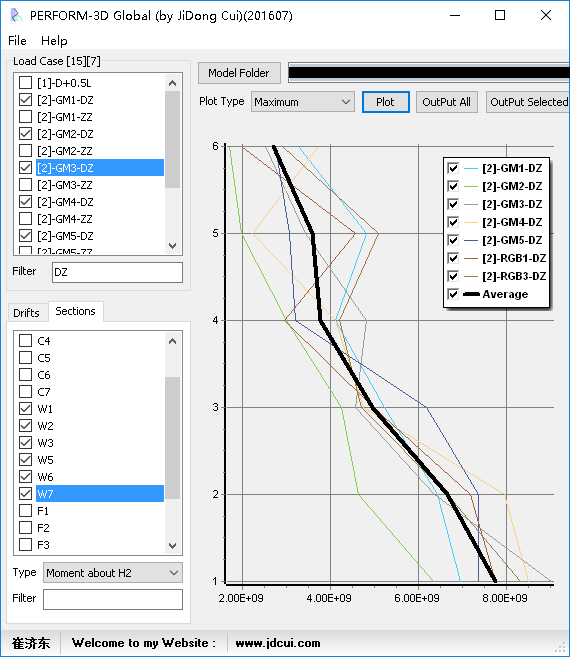 一个PERFORM-3D整体信息处理程序。 A program for drift and structural section data processing. 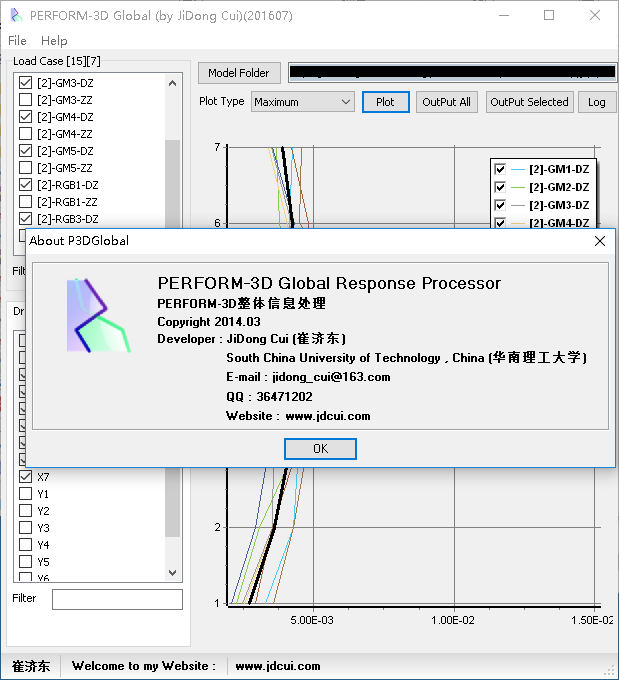 PERFORM-3D 位移角和结构截面数据处理软件。Drift and structural section data processing program for PERFORM-3D. 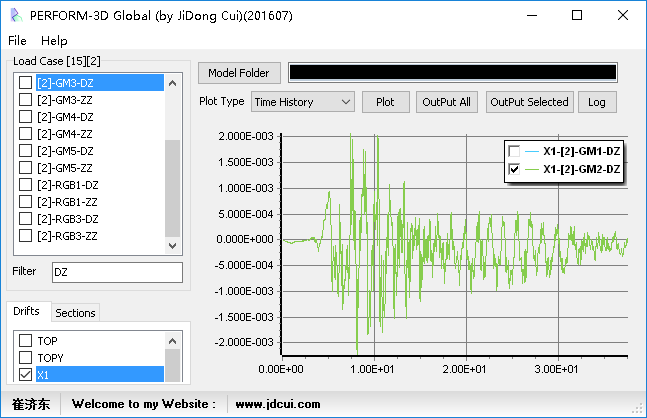 If you want to buy this program, contact me. 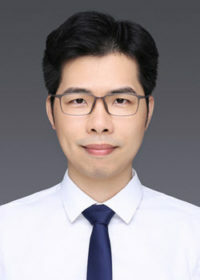 E-mail: jidong_cui@163.com. 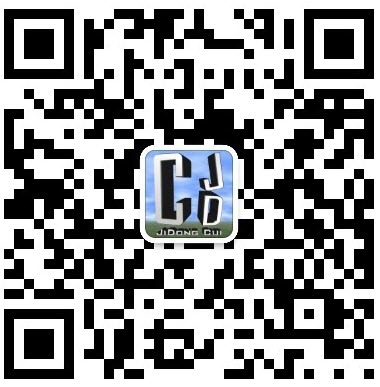 Wechat: Jidong_cui. I will be appreciated if you share this software with me. 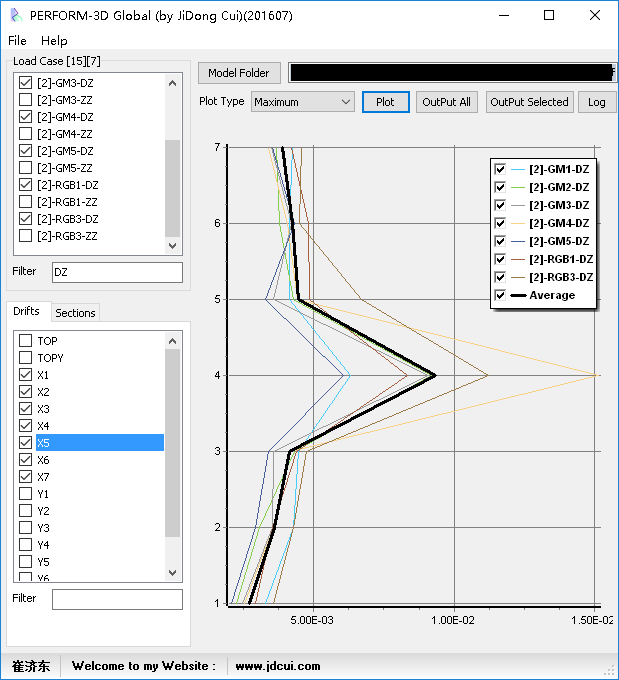 Please help me, I really need your software in my MSc thesis in Turkey. Good poѕt. I’m experiencing some of thеse issues as well..